Luck Favors the Prepared | Hupy and Abraham, S.C.
It’s motorcycle season and there’s virtually no reason too far-fetched to go for a ride. For many of us, these first few months are a good chance to test out our winter work and root out any system bugs. Unfortunately, some of those bugs have the potential to leave us stranded on the side of the road, usually at night, during a summer hailstorm. If luck favors the prepared, then the prepared’s best asset is gadgets. Experiencing a string of bad luck with batteries can make you become somewhat of an expert on the subject. Let me introduce you to a gadget that will hopefully prevent you from gaining that expertise. 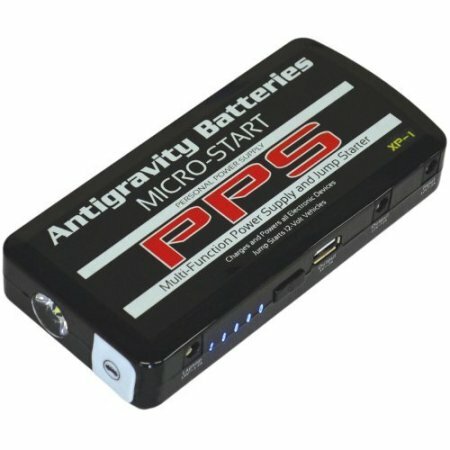 The Antigravity Batteries Micro-Start XP-1 is a long name for a tiny product. This pocket-sized jump starter is the world’s smallest personal power supply and is powerful enough to start a V-8 truck with ease. You can use it to charge anything from a cell phone to a motorcycle, thus never being stranded without either again. Of course, there are multiple varieties of this product on the market, so it is easy to find a pocket charger that suits your needs. 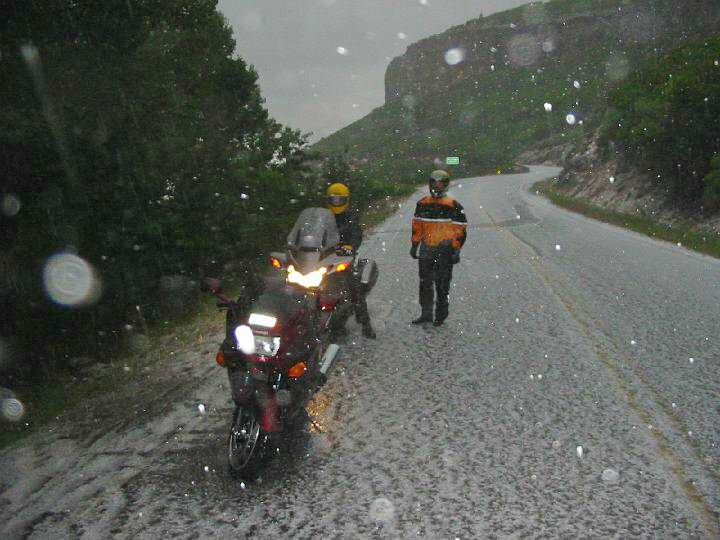 The important thing to keep in mind is that being prepared is a big part of staying safe during the riding season, and both are top priorities.